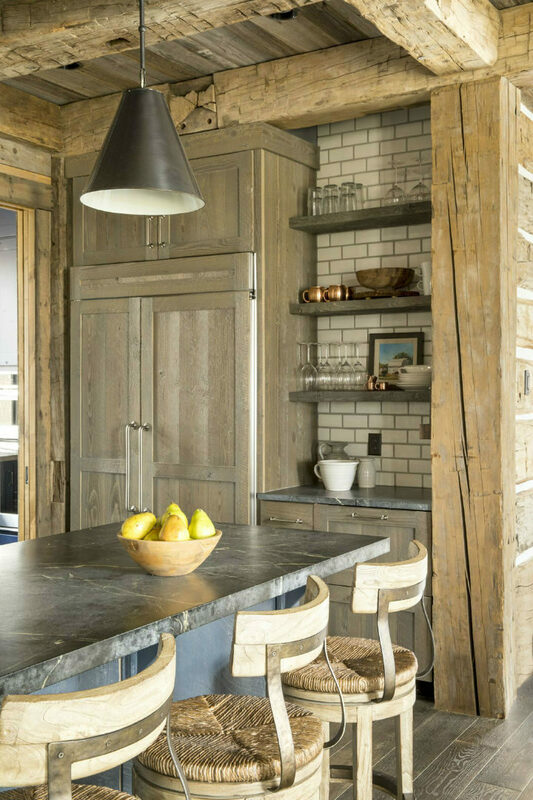 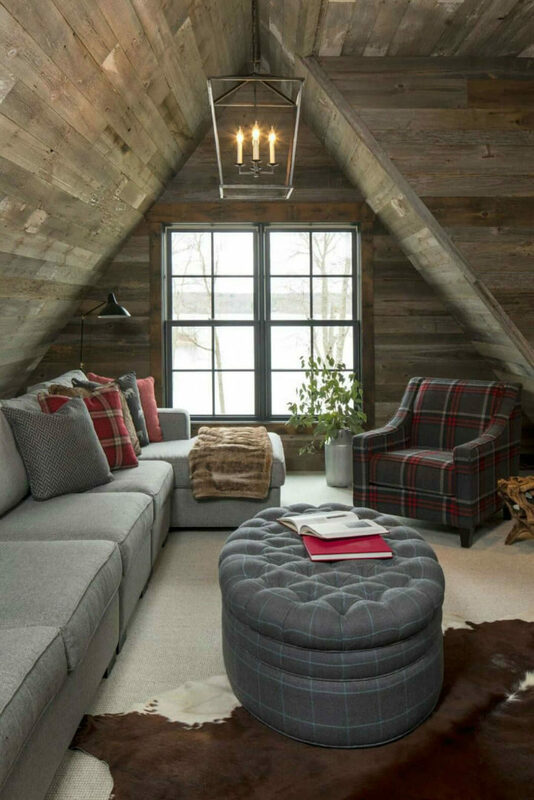 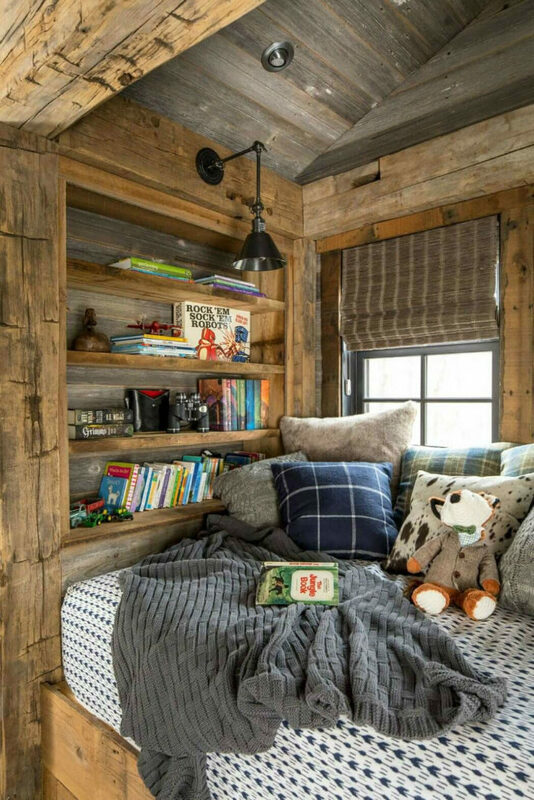 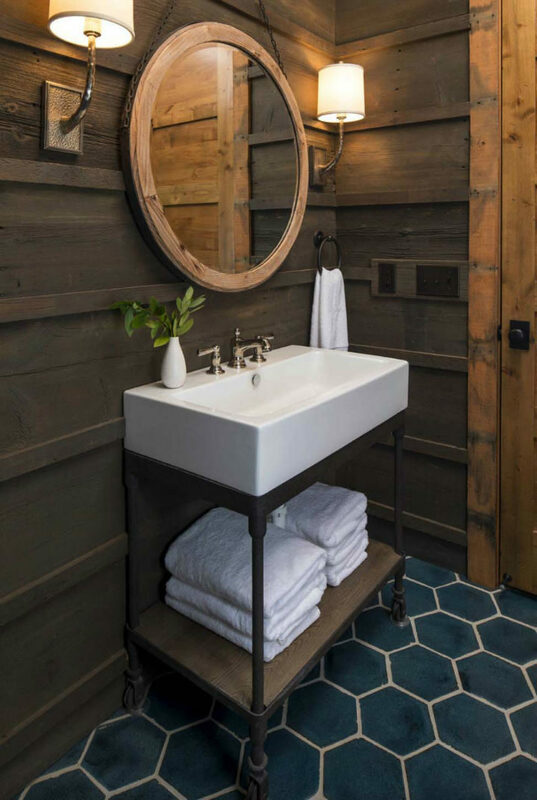 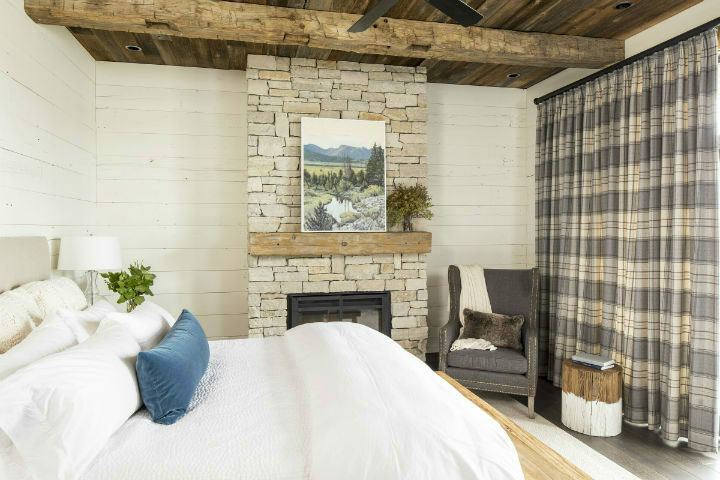 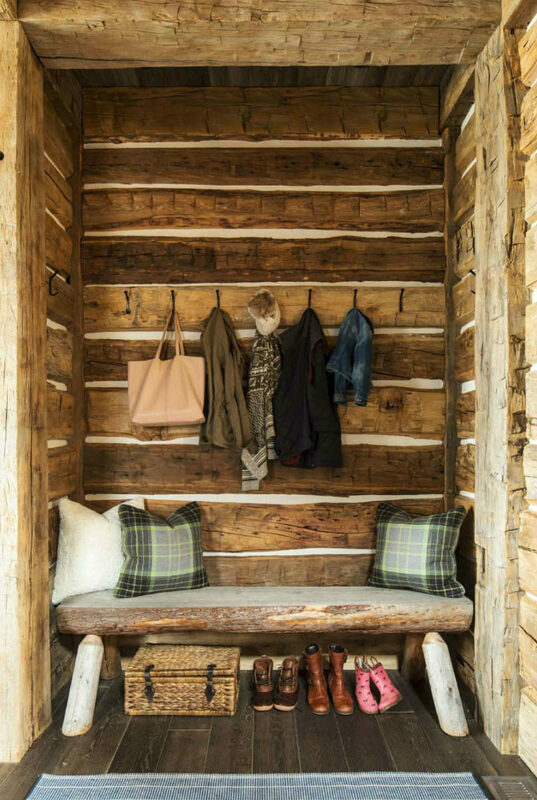 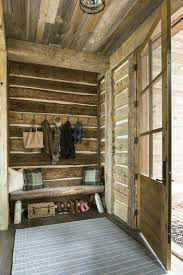 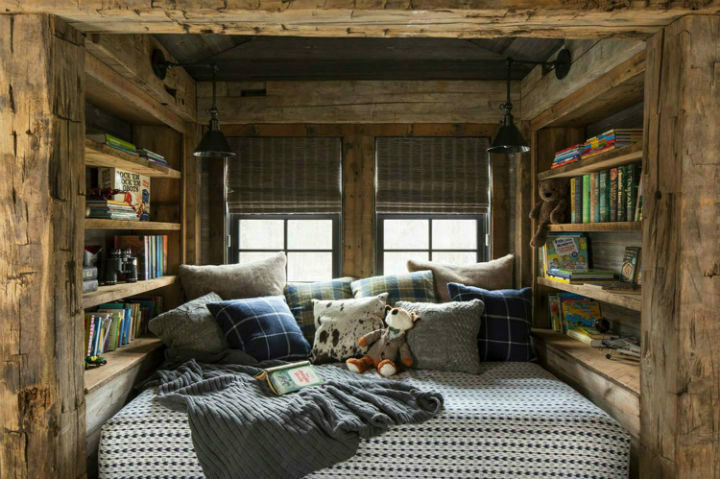 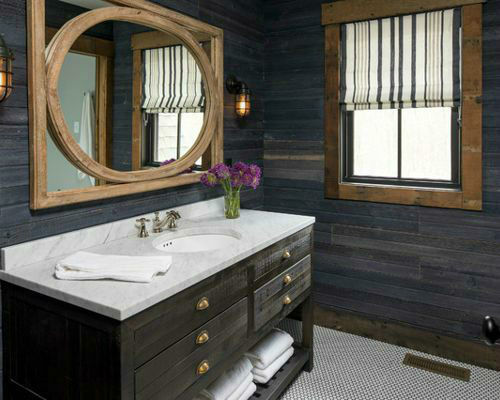 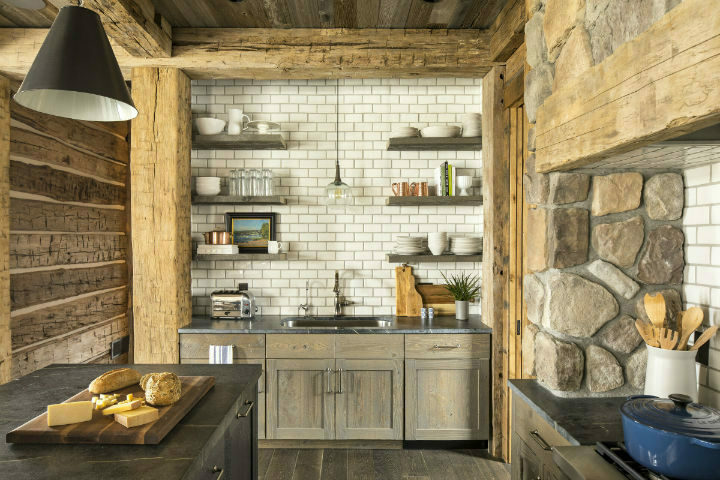 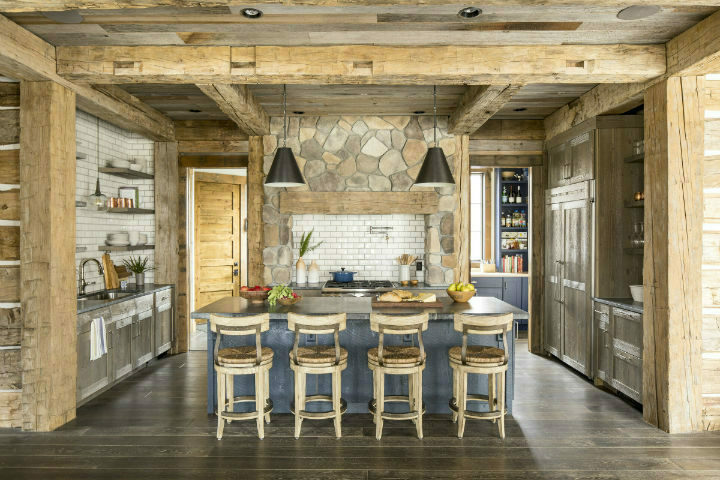 Cozy cabin designed by Martha O’Hara Interiors. 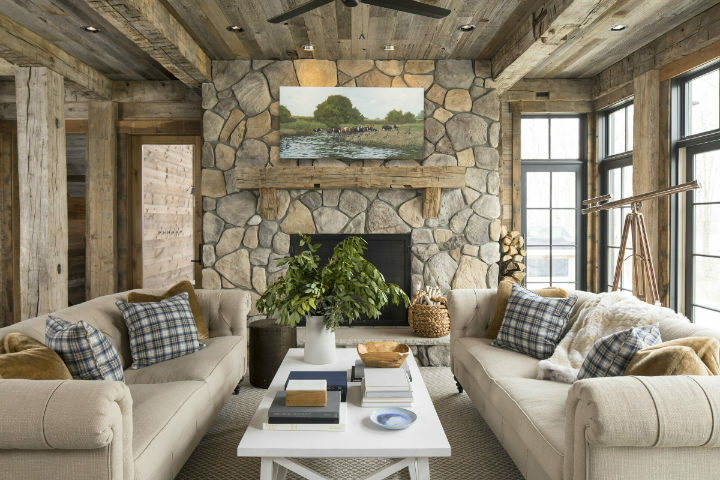 Martha O’Hara Interiors is a luxury interior design firm that works with homeowners, architects, and builders across the U.S. to design beautiful spaces with the goal of connecting life and style. 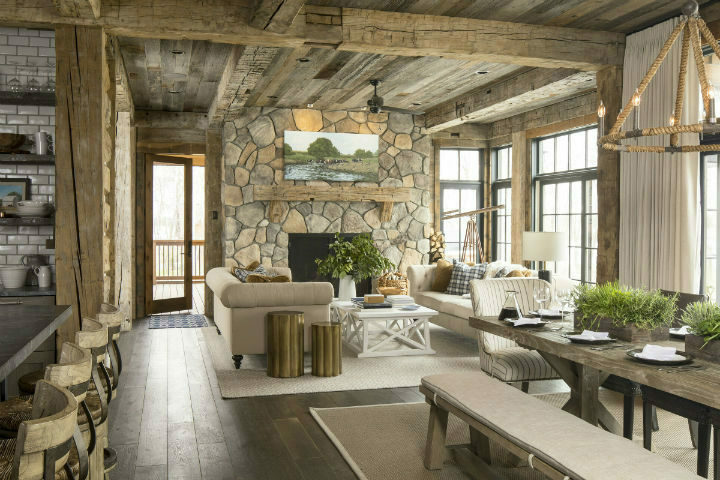 Whether you are building a new home or updating your furniture, we offer functionality, style, and value.